Economy Tire is a family owned business that was started in 1969 in West Palm Beach, Florida. 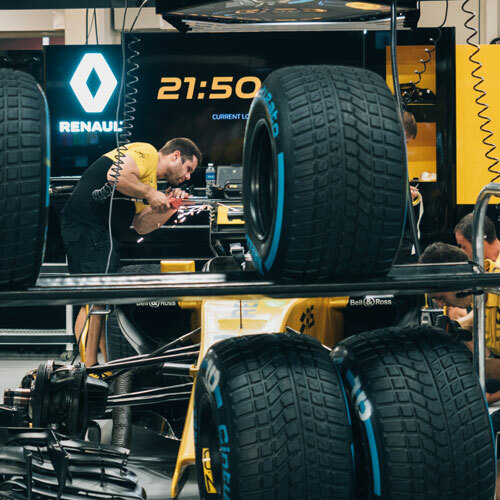 Richard Lefholz, the owner, recognized the need of consumers and began with the concept of providing quality used tires at an affordable price. 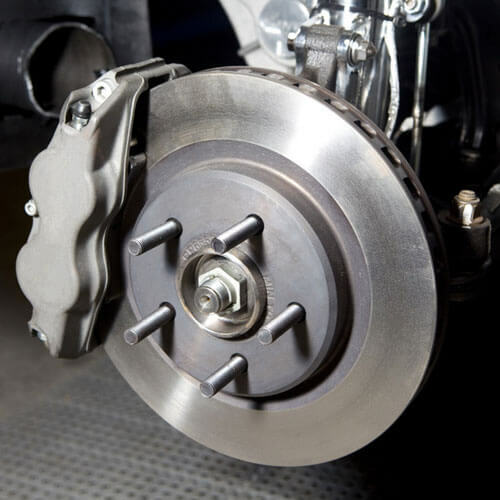 He knew that consumers wanted choices, alternatives to the sometimes high cost of new tires. Economy Tire provided tire sales and services in a friendly environment, listening to the customer, and refining processes that allowed for expansion in the Central Georgia area. Today, Economy Tire has 6 Georgia locations and the flagship store in West Palm Beach, Florida. The most recent location opened in 2015 and is now providing Milledgeville customers with the same great product and service. 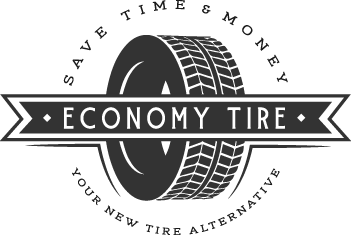 Economy Tire has thrived by giving customers what they need and providing that in an Affordable, Fast, and Friendly way.